In western Colorado, we grow the world's best sweet cherries. The mountain climate we grow the fruit in gives it a sweet taste that you do not get from anywhere else. Dark red juicy Bing and plump golden Rainier Cherries bursting with flavor. Our climate is dry and warm with cool nights, just what cherries need to ripen perfectly so our customers can enjoy the firm plump nuggets that are impossible to resist eating. Our cherry season starts around end of June and ends the last week of July . 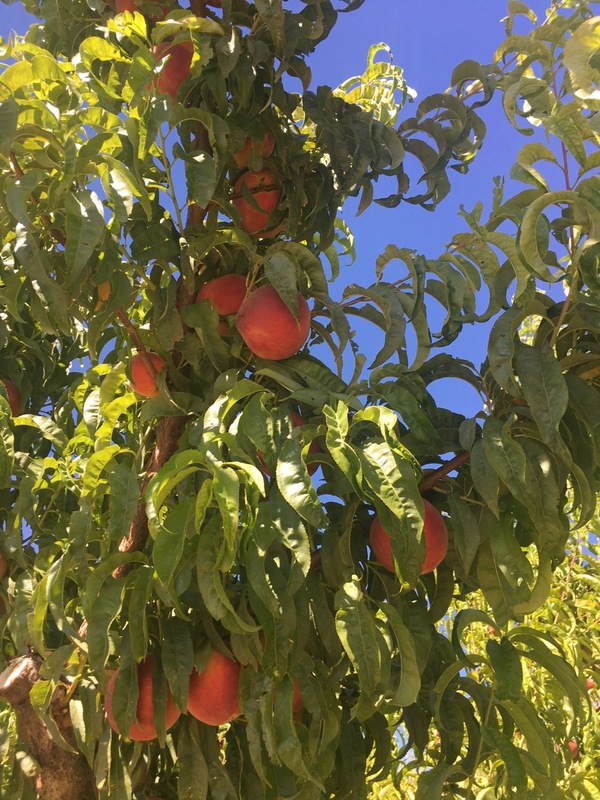 Stop by for a taste of fresh cherries and peaches from Colorado or look for the brand (TOM TOM) in super markets thru out Colorado and neighboring states..
We have grown and packed fruit here in Western Colorado since 1950. We pride ourselves in the quality and taste of our fruit. Family owned and operated. These are general dates please call for availability of fruit. Arrive at 22274 ANTELOPE HILL RD, AUSTIN.